DON’T MISS OUT ON WHAT EVERYONE WILL BE TALKING ABOUT. 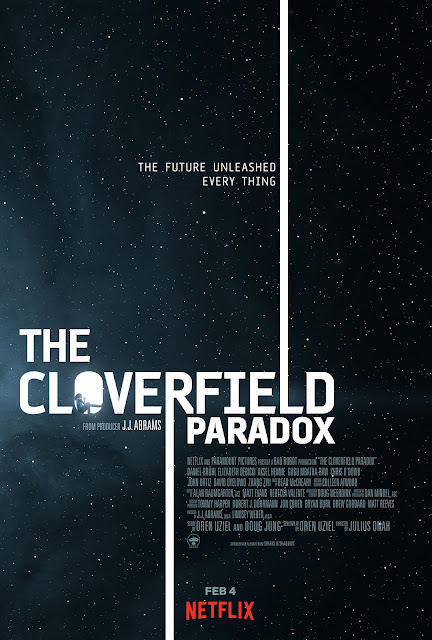 WATCH THE CLOVERFIELD PARADOX TODAY ON NETFLIX! Produced by: J.J. Abrams, p.g.a. and Lindsey Weber, p.g.a.